We are manufacturing and exporting excellent quality of sugar bags using latest technology and high grade resources to our customers all over the globe. We produce pp woven sugar bags with an inner lining to protect the contents from leakage. 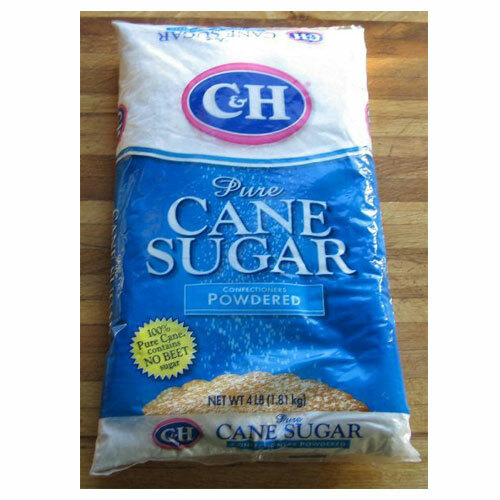 We work as per prevailing industrial standards that improve the quality of our sugar bags. Our PP woven sugar bags prevent sugar from water and moisture atmosphere. We also customise sugar PP woven bags according to customer’s given specifications for size, thickness, etc. Our printed sugar bags contain significant details like as name and logo of the company, price, quantity, manufacturing date, etc.